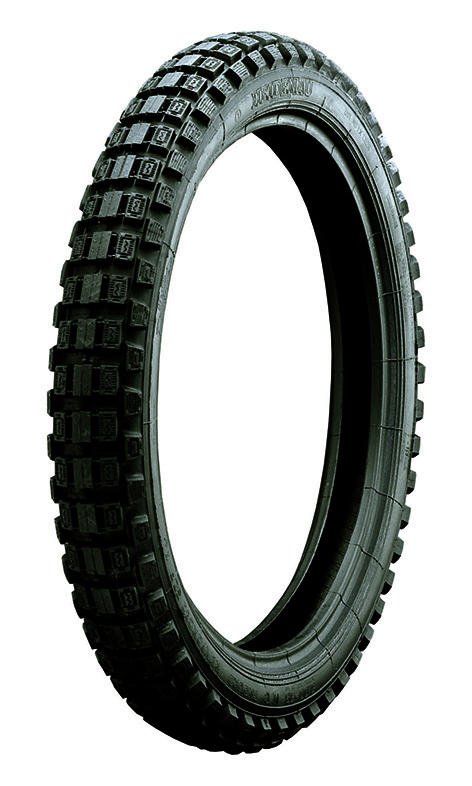 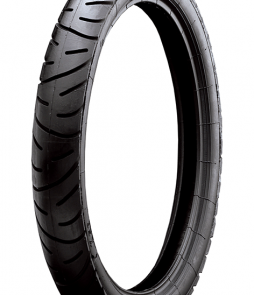 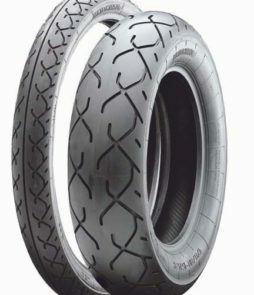 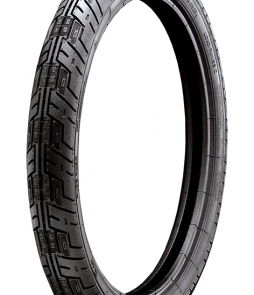 A classic knobby tire suited to light Enduro motorbikes. 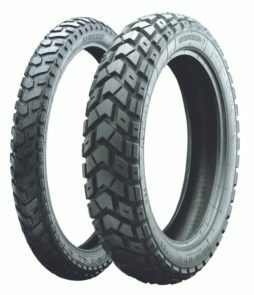 A supple compound good for rocks or the asphalt that is built to last and deliver a comfortable ride. 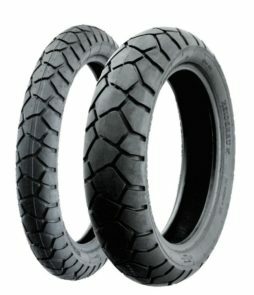 Only a couple sizes but hard to find elsewhere.